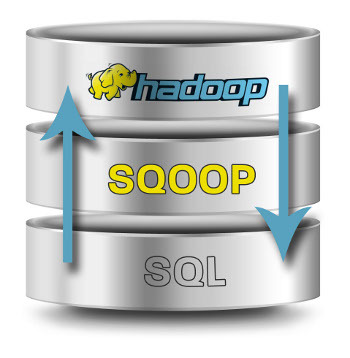 Sqoop is an Apache Software Foundation tool for transferring data between an RDBMS data source and Hadoop or between other data sources, such as NoSQL. DataStax Enterprise support for Sqoopempowers you to import data from an external data source to Hadoop, Hive, or Cassandra column families. A DSE node runs the Hadoop/Analytics workload, and the Hadoop job imports data from a data source using Sqoop. Here we will talk about transfer of data from MySQL to Cassandra.You need a JDBC driver for the RDBMS or other type of data source, from where you want to transfer the data into Cassandra. Download the JDBC driver for MySQL from the MySQL site. Put the connector in a directory included in the Sqoop classpath, such as the resources/sqoop subdirectory of your DataStax Enterprise (DSE) installation. -The cassandra-create-schema parameter, which tells Sqoop to create a new keyspace. You can also use existing keyspaces.